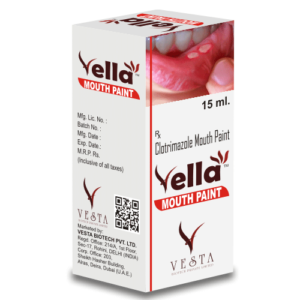 Clotrimazole mouth paint is only approved for the treatment of fungal infections of the mouth or throat. It may also be used to prevent these infections in patients receiving treatments that may weaken the body’s immune system (e.g., chemotherapy). Clotrimazole is known as an azole antifungal agent. It works by stopping the growth of fungus. Clotrimazole is useful wherever excess perspiration or exudates need absorption. 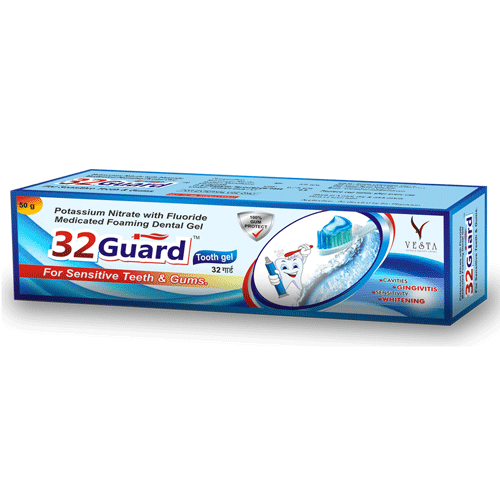 Clotrimazole soothes irritated skin and protects against chafing and rash. 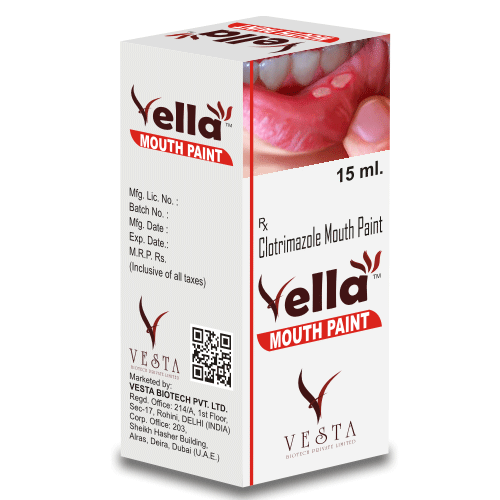 Clotrimazole helps fight fungal infections, prevents its recurrence and provides soothing dry maintenance therapy for tinea pedis, tenia cruris, diaper rash and other fungal infections of the skin. 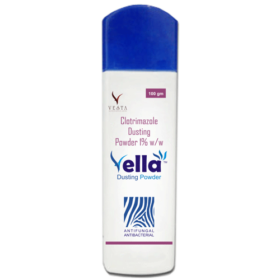 Recommend Clotrimazole wherever excess moisture aggravates heat or friction rashes.” Vella Dusting Powder is basically an absorbent powder with amazing antifungal and antibacterial qualities. 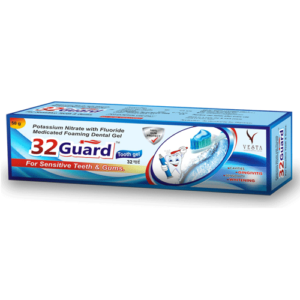 The active ingredient found in this product is Clotrimazole 1% w/w, which is a common antifungal medication and has been widely used for treating fungal infections in both humans as well as animals. According to the ‘WHO Model List Of Essential Medicines’, clotrimazole IP 1% w/w is an essential antifungal medicine capable of curing vaginal yeast infections effectively. Hence, Vella Dusting Powder can help us maintain our intimate health and hygiene by restricting the growth and development of fungi in our vaginal area. Potassium Nitrate is a desensitizing agent and Sodium Monofluoro Phosphate is an anticaries agent. The opened tubules in exposed dentin provide direct pathways into the pulpal cavity where the intradental nerve is housed. Hypersensitivity pain is caused by stimuli in the mouth, which induce pressure changes on the intradental nerve. Sodium Monofluorophosphate functions as a source of fluoride via hydrolysis reaction. Fluoride protects tooth enamel from attack by bacteria that cause dental caries (cavities).